It is so easy to become an author with today’s technology. You don’t have to sit by the phone waiting for a publisher to call. Create an eBook to give away to your audience or to sell on Amazon for profit. Watch Hassan Osman of The Couch Manager explain how to write and sell an eBook in 3 easy steps. Are you just getting started or are you an expert? 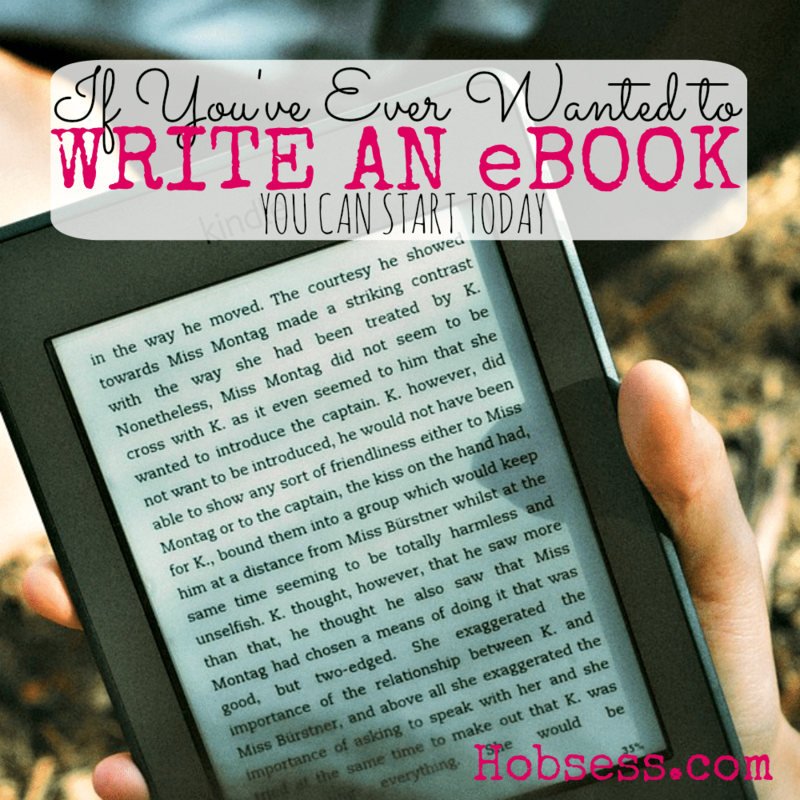 Get involved with others who share your interest and/or passion in writing an eBook. Join the eBook Friends forum! Go to this eBook Board, click “Follow Board” and then help us make this the best board on Pinterest! Follow Hobsess (Rev Crouse)’s board eBook (TECHNOLOGY) on Pinterest.